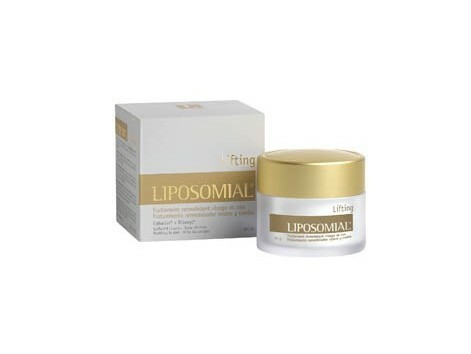 Liposomial Lifting 50ml. Lifting Liposomial is presented as an alternative to cosmetic surgery for women who do not want to undergo any invasive treatment of facial rejuvenation. 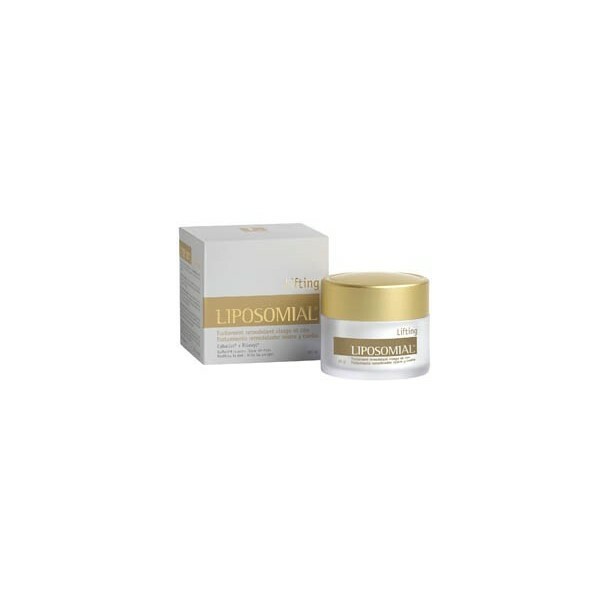 Its innovative triple action formula provides an immediate visible lifting effect in an hour and a firming and smoothing of wrinkles at 28 days. The new treatment remodeler to recover without surgery, the volume of the face and neck.